Long before most school programs begin anti-bullying campaigns, young girls are getting a full education in social aggression. Girls as young as age five are experiencing acts of bullying, disguised as friendship, that shake the carefully laid foundations of their self-image, personal values, and beliefs about peer relationships. 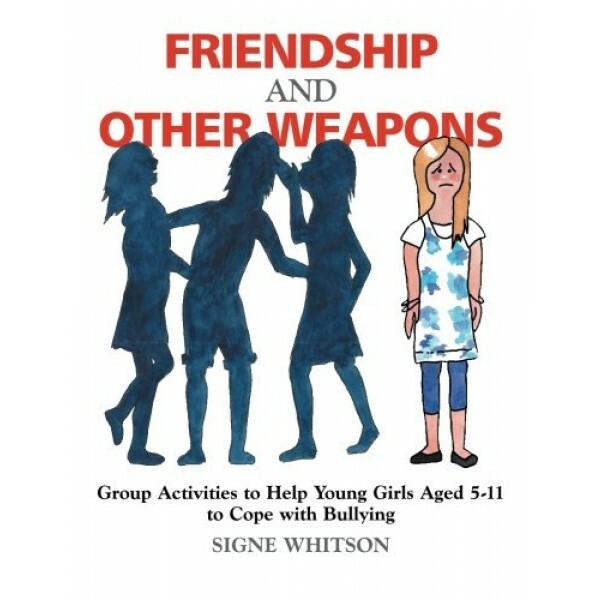 This photocopiable resource book provides educators, social workers and counselors with a complete, ready-to-use group curriculum to help young girls aged 5 - 11 build constructive and fulfilling friendships. For more books for parents and educators on bullying, visit our Bullying parenting section. 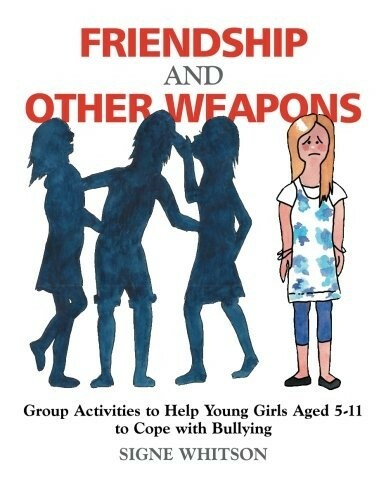 For bullying prevention resources for children and teens, visit our special feature on the Top Bullying Prevention Books for Mighty Girls.